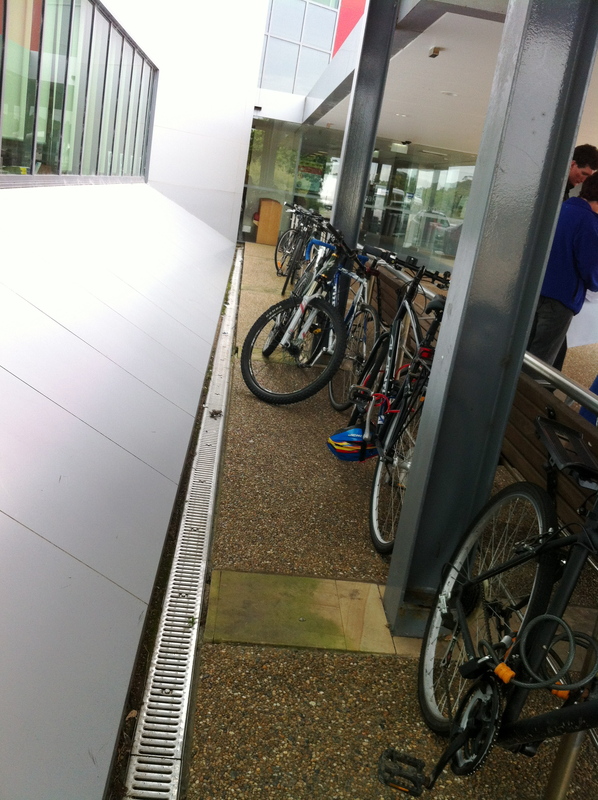 Today at the place where I park my bike at the hospital there were nine other bikes. Usually there are about five at most. It is coming into winter now and although our winters are very mild, many still put away their bikes for the winter, but today it was 9 degrees celsius in the morning, a chilly start to the day for us, yet all these riders chose to ride today. 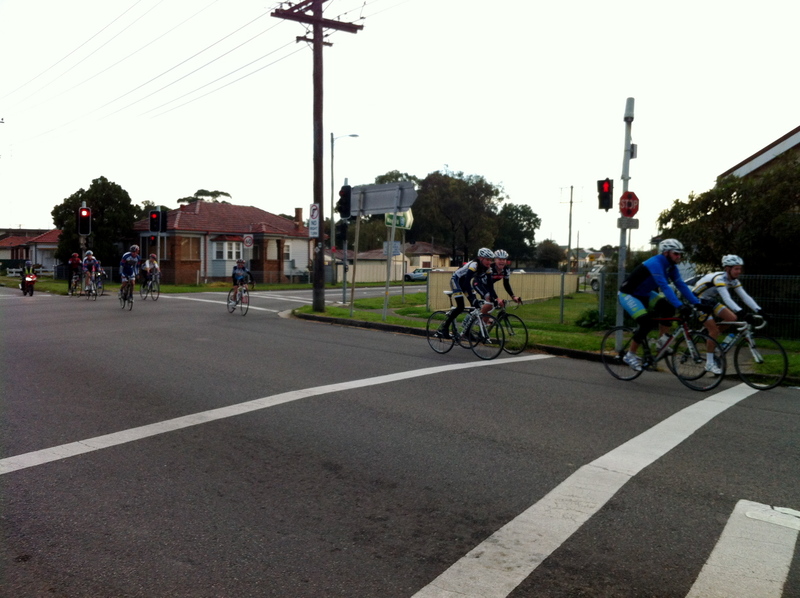 A group ride I saw on the way to the hospital, at around 7am …. This entry was posted in Newcastle, Street cyclist and tagged bike commuting, John Hunter Hospital, newcastle, street cyclists. Bookmark the permalink.